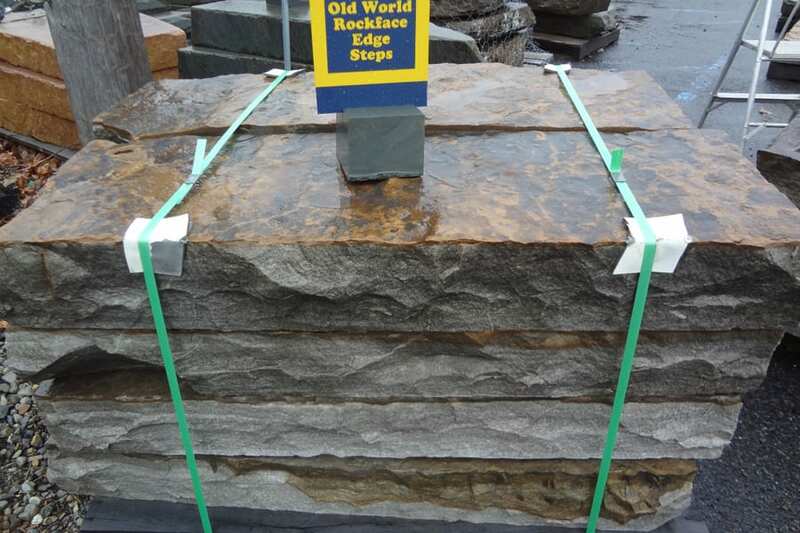 Old World Natural Stone Steps have golden brown tops and gray natural edges. 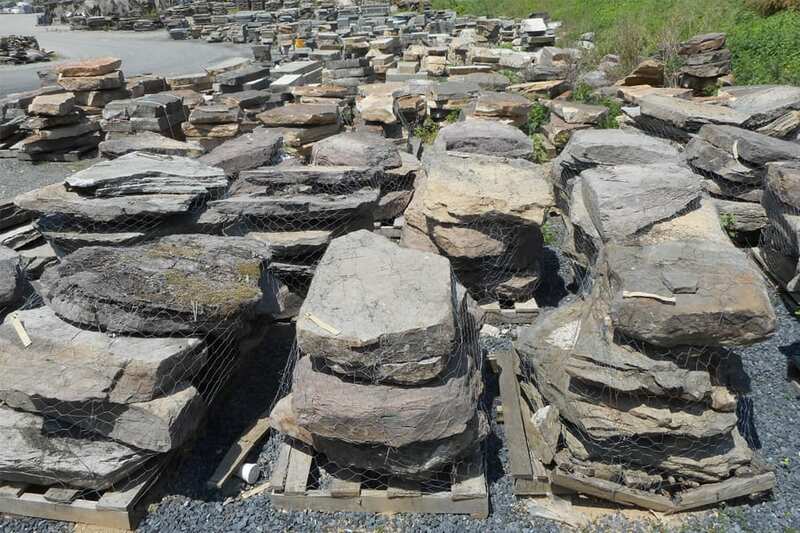 The entire step is natural - the top surface is slightly rough but completely natural. The color varies widely with each step. The strongest tone is the golden brown but there are light and dark shades of brown as well. The edges are typically gray but may have some earth tone splashes. Old World Natural Stone Steps instantly look aged, it's a classic look that is not easy to achieve. 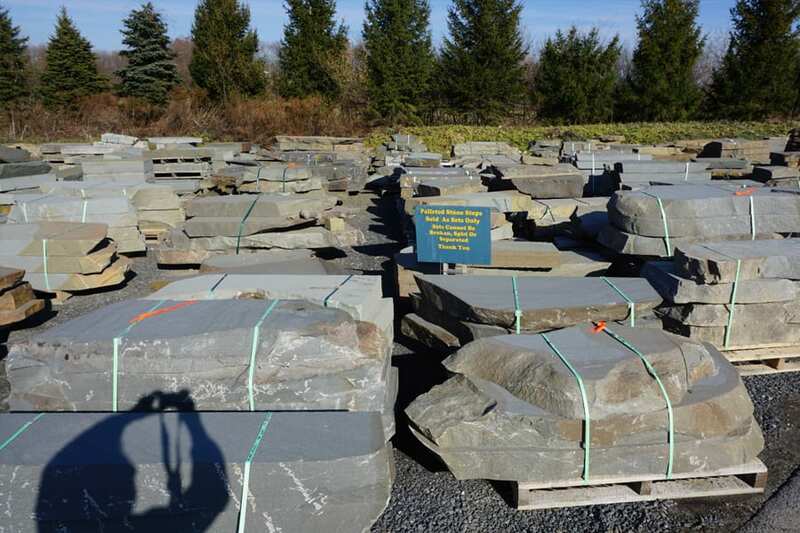 If you are looking for something different in your stone step - consider Old World Natural Stone Steps from Wicki Stone. Guillotine snapped for reasonably straight edges. Edges remain slightly rough as does top and bottom surfaces. Wonderfully natural looking but no where near as irregular as some of our steps. All sides are guillotine snapped for reasonable straight edges. Top and bottom steps slightly rough. This is the only product we sell in the Old World family.